What Information does Wanted in Rome Collect ? Whenever you interact with our Services, we automatically receive and record information on our server logs from your browser or device, which may include IP address, geolocation data, device identification, “cookie” information, the type of browser and/or device you’re using to access our Services, and the page or feature you requested. “Cookies” are identifiers we transfer to your browser or device that allow us to recognize your browser or device and tell us how and when pages and features in our Services are visited and by how many people. You may be able to change the preferences on your browser or device to prevent or limit your device’s acceptance of cookies, but this may prevent you from taking advantage of some of our features. We may use this data to customize content for you that we think you might like, based on your usage patterns. We may also use it to improve the Services or to help developers build better service – for example, this data can tell us how often users use a particular feature of the Services. Will Wanted in Rome Share Any of the Personal Information it Receives ? Agents: We employ other companies and people to perform tasks on our behalf and need to share your information with them to provide products or services to you; for example, we may use a payment processing company to receive and process your credit card transactions for us. Unless we tell you differently, our agents do not have any right to use the Personal Information we share with them beyond what is necessary to assist us. Note that an “agent” may also be considered a “partner” in certain circumstances, and would be subject to the terms of the “Information that’s been de-identified ” section in that regard. You can always opt not to disclose information to us, but keep in mind some information may be needed to register with us or to take advantage of some of our features. You may stop using the Services or change your personal information at any time by contacting us at info@wantedinrome.com. 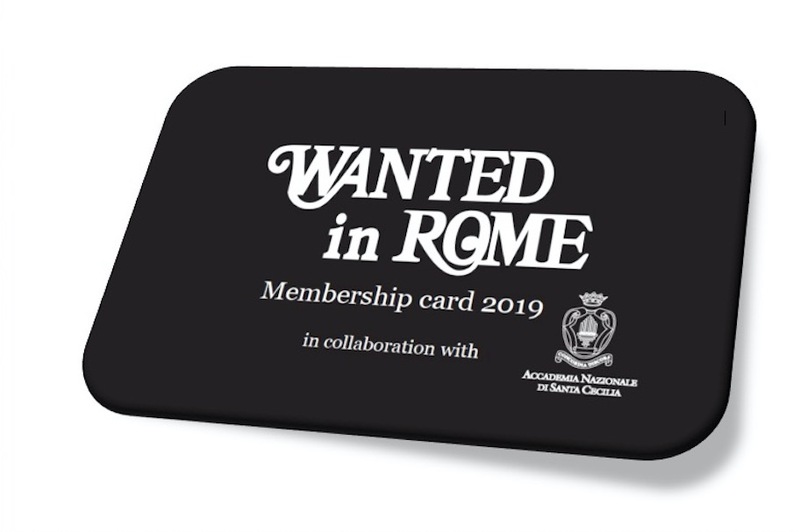 If you have any questions or concerns regarding our privacy policies, please send us a detailed message to info@wantedinrome.com. , and we will try to resolve your concerns.